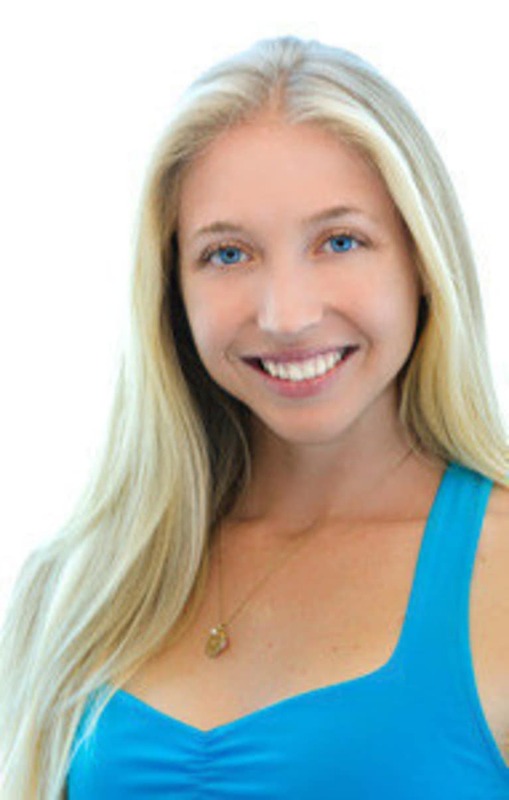 Mandy Burstein is a yoga instructor and writer based in La Jolla, California. Through yoga and writing, she passionately empowers people to become the best version of themselves, both on and off the mat. Mandy teaches Vinyasa Flow, Restorative Yoga and Stand-up Paddleboard Yoga, and coordinates international yoga retreats. Her next retreat is taking place January 2015 in beautiful Sayulita, Mexico - more details here. To follow her movement towards a healthier and happier world, visit her blog The Zen Girl Chronicles and connect with Mandy on Facebook and instagram @zengirlmandy.